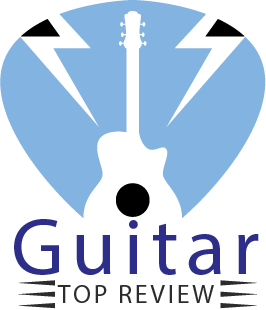 Home Acoustic Electric Guitar Reviews Epiphone PR-4E Review: Starter Choice! Do you know what makes Epiphone PR-4E Acoustic-Electric Guitar Player Package a perfect choice for beginning guitar players? Well, Epiphone pr-4e review is made just for answering that question! If you are looking for an acoustic-electric guitar with great characteristics, you should definitely look into this specific model. As its features will show you, it is a great choice for beginners in particular. Are you interested yet to dig out further? 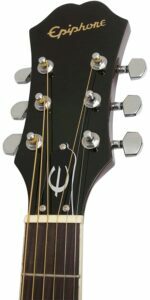 Let’s begin to look into the features of Epiphone PR-4E Acoustic/Electric Guitar Player Package! The guitar’s body features a mid-depth cut-out attaching a whole new set of characteristics to this acoustic-electric guitar. 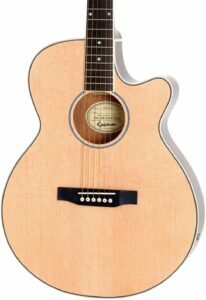 It is constructed with mahogany body and select spruce top, making the guitar fairly lightweight and strong. The neck of the guitar is built of mahogany as well and features a rosewood fingerboard and chrome hardware. The materials of the guitar add premium feeling and pleasant appearance to the instrument. The main difference and one of the plenty of advantages of this guitar’s comfort is the cut-out body design. It allows easier access to the last frets of the fingerboard, making it a perfect choice for players using that part of the fretboard the most. The cut-out lets you avoid overly stretching your hands and fingers and makes accessing the whole surface of the fingerboard easy and comfortable. The materials of the body allow the guitar to be lightweight yet extremely strong. Your performance on the stage or in training won’t be interrupted by premature and unwelcome fatigue. Besides the lightweight, the body shape of the guitar greatly contributes to its overall comfort as well. Playing both sitting and standing won’t be even remotely hard for you with this guitar! The pre-tuned and balanced guitar neck won’t let you bother with readjusting the neck and makes the sounding clearer. Besides, the easy-to-adjust tuning keys help to regulate the strings of the guitar quickly and effortlessly. The high-quality body materials of the guitar are the very base of its great sounding. Mahogany attaches warmer and brighter tones to the guitar’s sounding while the spruce top makes it more resonant. 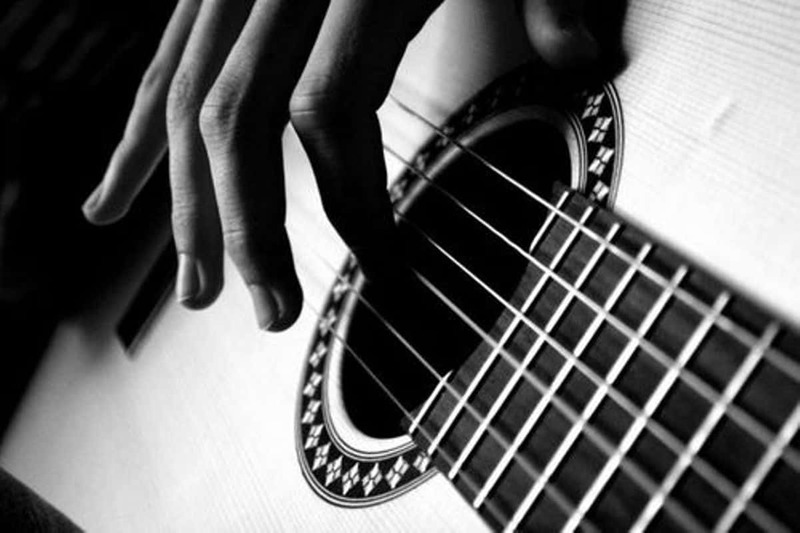 That makes the sound of the guitar more balanced and calm. Besides, spruce and mahogany won’t get overloaded no matter how active your playing style is, so forget about constantly thinking of balancing your movements to not disturb the experience of your audience. Add to that the maturing of wood, so the sound will become even better! Don’t like too much bass in the sounding of the guitar? This instrument is an excellent choice for you as its cut-out body softens the sounding of the instrument and makes it more balanced. Add to that the superior materials of the guitar’s body, and you get stunning sound quality both for your practice and public performances. Cutaway style for better access to the frets. Package includes a small 10-Watt solid-state practice amp made by Epiphone. The guitar comes with a small 10-Watt solid state practice amp. It features volume, gain, treble, mid, bass controls and a boost switch, which is quite rich for a compact amplifier. It has line inputs for a microphone as well as the chorus. This amp is great for beginners or those guitar players who temporarily don’t have a full-sized amplifier. Despite its compactness, the amp doesn’t lack the most necessary sounding features. Besides, it will keep your fuses safe. Practice with this amplifier before picking your main one or just keep it if it’s sounding satisfies you. Besides the practice amplifier, the guitar comes with a gig bag, strap, cord, tuner, picks, and instructional DVD, so even if you are completely green with guitars, you will get some idea of it immediately. All this beauty is completed by lifetime limited warranty available after you register the product on Epiphone’s website! Strong, lightweight, and pleasant-to-touch body thanks to its selected premium-quality materials. Mahogany body and spruce top each add its specific sounding features to the guitar’s tonal spectrum. Cut-out body for more comfort with last frets and more balanced bass profile. Comfortable body shape for prolonged practice and performances. Comes with a practice amp with great sounding. You can buy the package with the “The Fastest Way to Learn Guitar” game for either PS3, PS4, Xbox 360, or Xbox One. Limited lifetime warranty after registering the product. Despite its good characteristics, the compact amp cannot completely replace a full-sized amplifier. The cut-out’s input into bass reduction might be not to your personal musical taste. This guitar pack is only shipped within the United States and to APO/FPO addresses. Let’s have a video review! Should I be worried about the sounding of the practice amplifier? As long as you are a beginner, the features of the amp should satisfy you. As you develop your skills and maybe start perform publicly, you will need something better. Besides, you can try a couple of amplifiers to see if the practice amp is enough for you. If not, get the one which suits your taste and needs the most. Is the guitar’s practice amplifier better than built-in amplifiers in other acoustic-electric guitar models? It certainly has more high-quality sounding and comes with more features, but the final choice is up to you. If the characteristics of built-in amps are enough for your needs, why not choose a guitar with one. Otherwise, either pick this guitar with its amp or look for another model suiting your style better. Does the cut-out really contribute to the comfort of the guitar? And what are its downsides? If you spend much time on the last frets, you will realize that the cut-out body makes accessing them indeed much more comfortable. If you use middle and first frets more, the cut-out won’t do much for the comfort of your play. As for the downsides, the softer bass might be a con for you, but not necessarily. After all, the good or bad sound is a matter of personal preference. If you like it, it won’t be a disadvantage for you. Besides, the amp can add bass to the sounding if you lack any. Thus, we conclude Epiphone pr-4e review, the undeniably great acoustic-electric guitar. If you are a beginner, you might consider yourself lucky finding this particular musical instrument. Moreover, if you are thinking about starting playing professionally, picking this pack might be a good starting point for you as the guitar and its compact amp are an excellent choice for the most of the people. 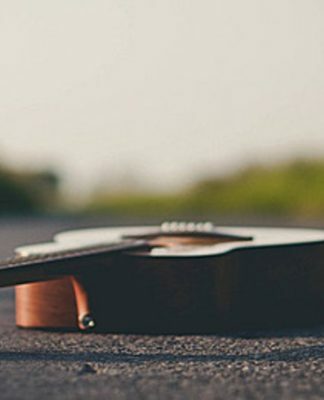 If for any reason this guitar isn’t the instrument you are looking for, conduct more research, get a better idea of your needs, and you will find the perfect guitar you are looking for. Just remember, buying a guitar isn’t about taking the first one you see. Picking a guitar is about your preferences and your requirements. Don’t hurry and think about the instrument you want to have thoroughly. We wish you to find your dream guitar as soon as possible! Good luck! Previous articleFender CD-60CE Review 2019!